The rules are quick and dirty. The set up is faster. This game is for two players. Take two full suits (like Queens or twos) and the joker. The player with the most points if both players have not drawn the joker in the last draw. 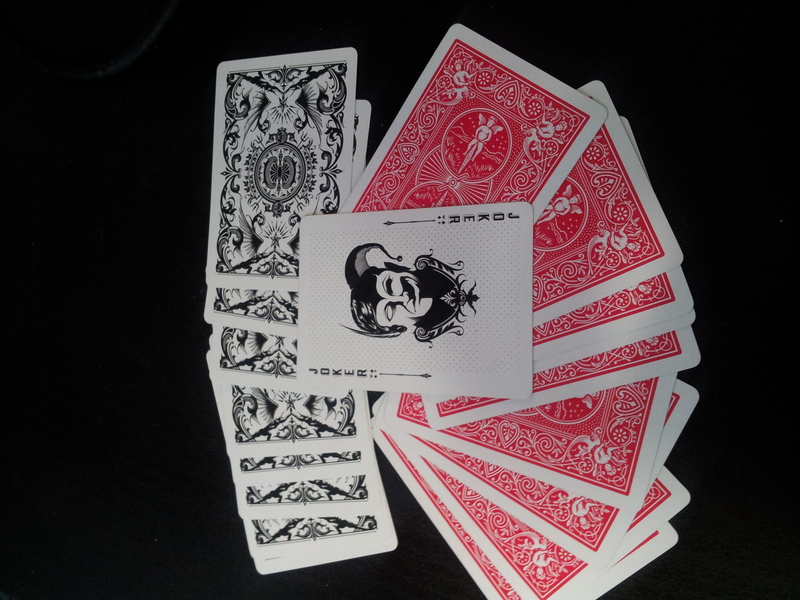 For a longer play you can add a seconded deck for the other player and rules follow as normal.